This charming Canterbury Place home offers 4 bedrooms and 2.5 bathrooms. The property is adjacent to an open green lot that is perfect for the kids to play or to walk the dogs. As you approach the property, you are greeted by the covered front porch. 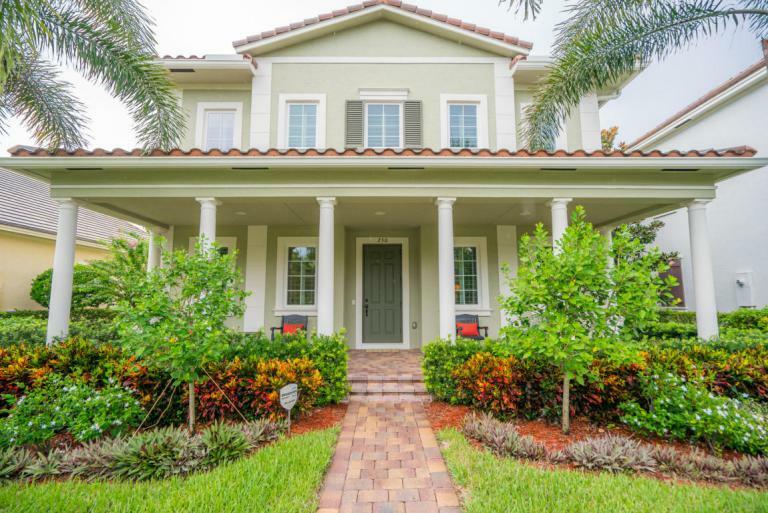 The home boasts hardwood flooring, Italian tile, and wood plantation shutters. The open concept kitchen is equipped with an eat-in breakfast area, granite, back-splash, stainless steel appliances, and wood cabinets. The rest of the home is just as beautiful and quaint. The MLS # for the home is RX-10262472. View the Home. To get more information on 250 Edenberry Avenue here in Jupiter, please contact one of our dedicated Distinct Estates agents who will be glad to show you homes in Canterbury Place or in other parts of South Florida.